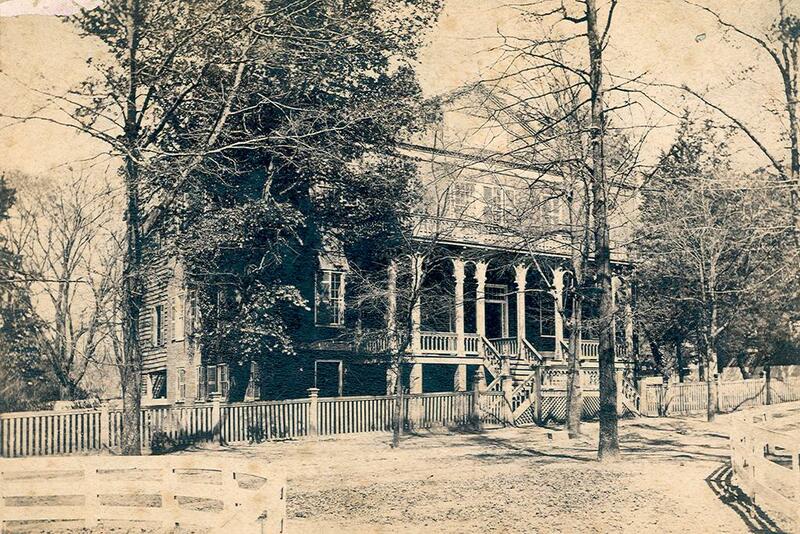 One of the original buildings erected on the university’s Horseshoe, the McCutchen House was built in 1813 as the second faculty residence on the South Carolina College campus. 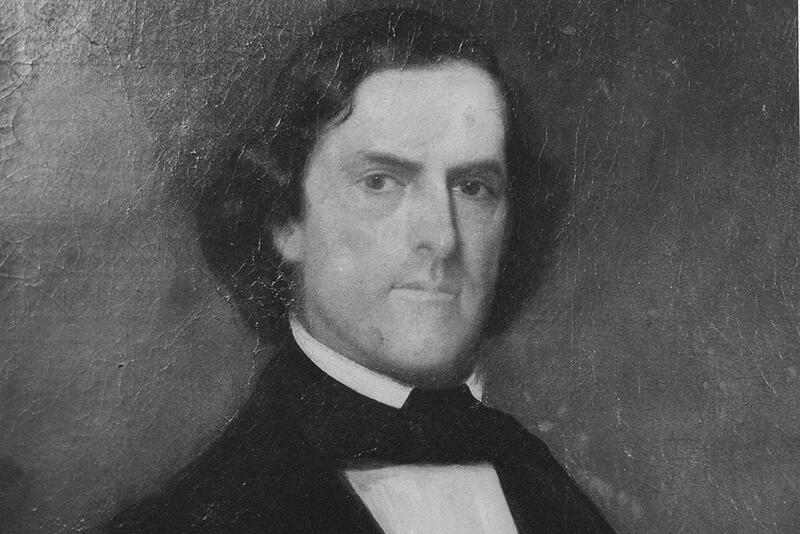 Maximilian LaBorde, chairman of the faculty of South Carolina College, 1861-1865, lived in the house from 1842 to 1873. A small out-building was erected on the premises especially for professor LaBorde, who found the size of the residence “uncomfortable” for his family of 10 children. 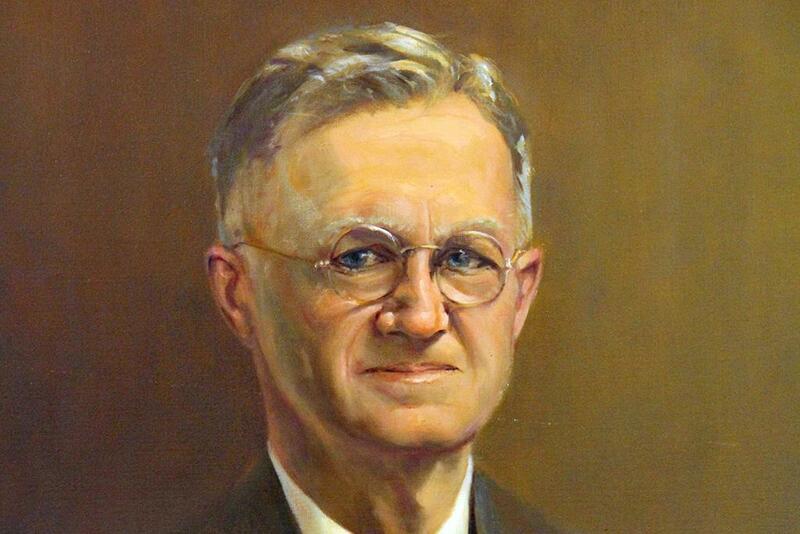 Professor George McCutchen, for whom the building is named, lived in the house with his family from 1915 until World War II. 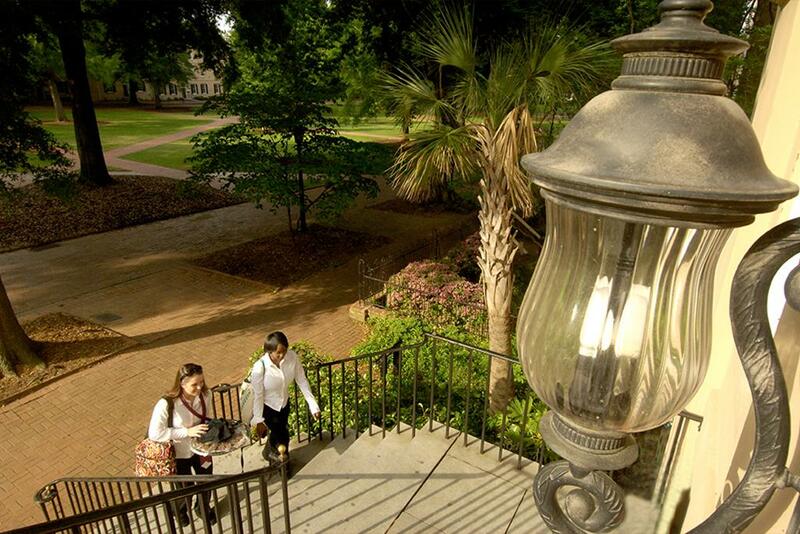 McCutchen was a professor at UofSC for 48 years, and his career highlights many of the evolutionary phases of the university in the 20th century. 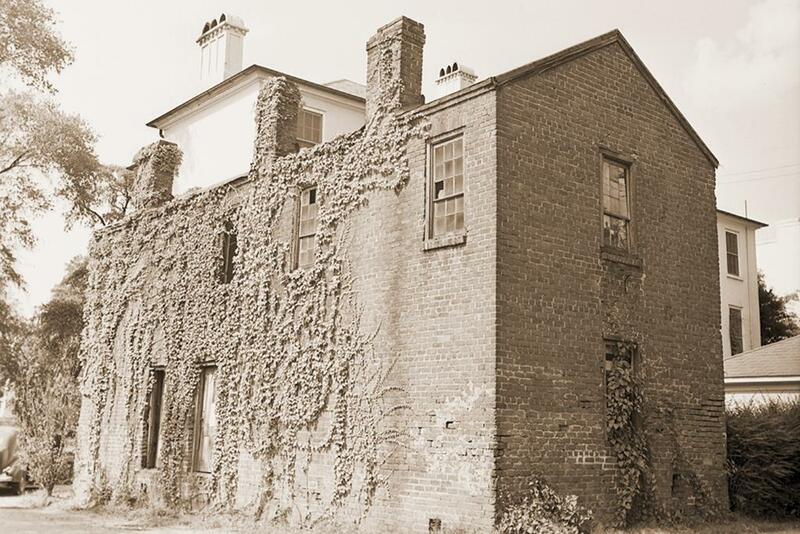 Evidence of slave quarters was found on the third floor during renovations in the 1970’s. A University deed dated 1813 was discovered for a slave named Jack. 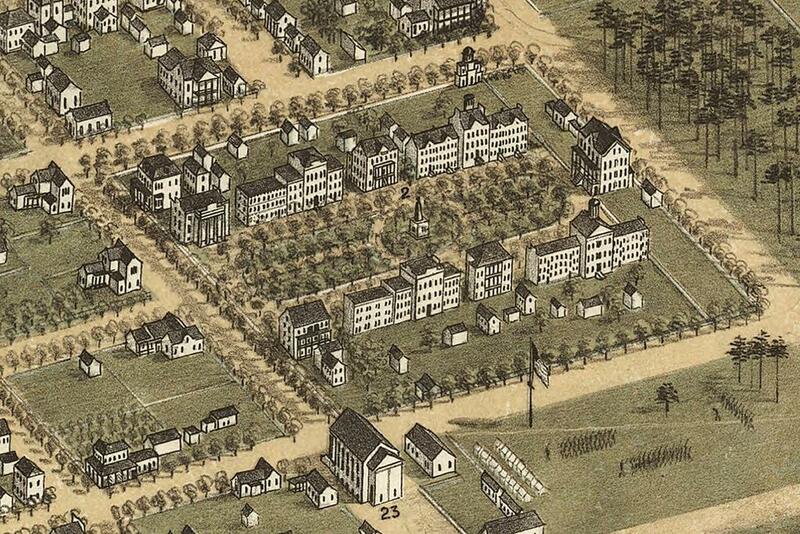 In 1808, the board of trustees hired one slave to work exclusively for the college at the rate of $100 per year. Several years later, the board hired Jack to work in this capacity. He possessed special skills that made him an excellent asset to the chemical department, where he served as a laboratory assistant. 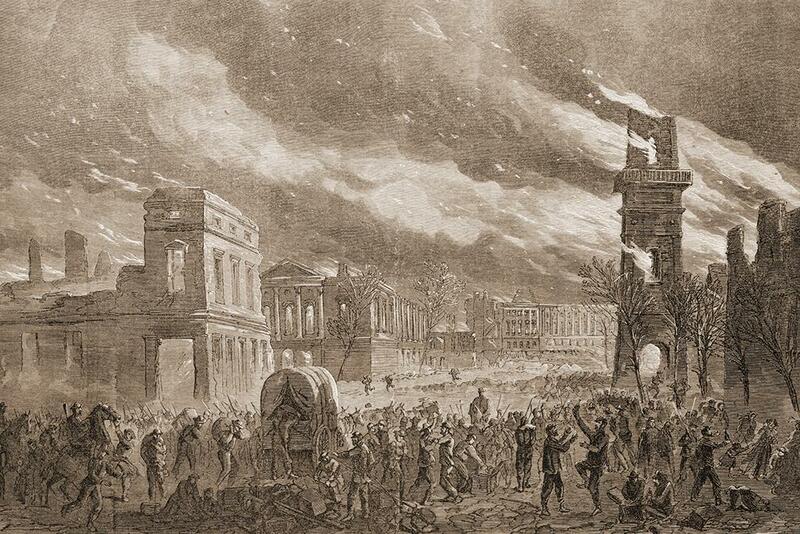 The college purchased Jack in 1816 for $900. The board of trustees refused to pay for his board, instead allowing him to earn his own money when he was not working in the lab. This arrangement lasted for several years until the board ultimately prohibited Jack from selling his own labor. 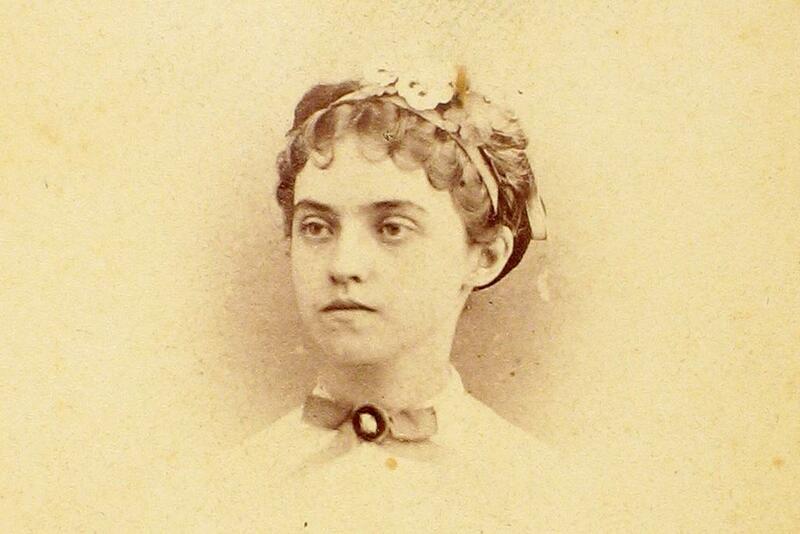 First restorations to the house began in the spring of 1855. 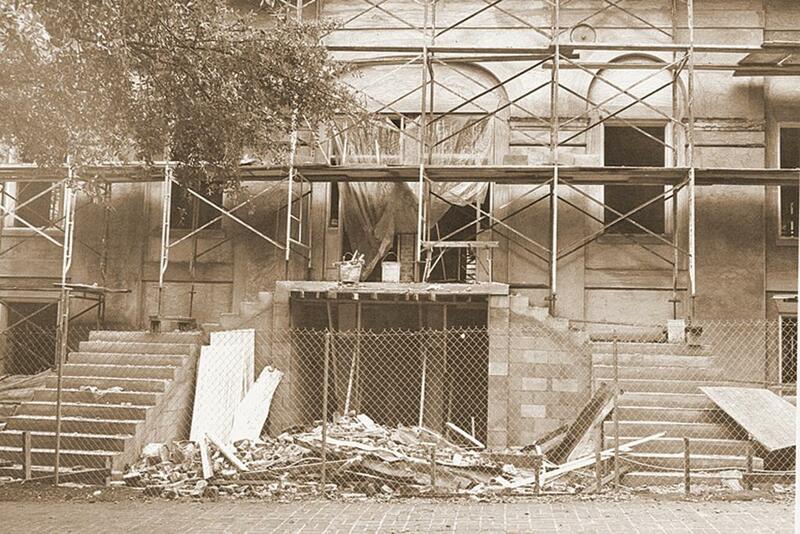 Although the names of the original contractor and builder went unrecorded, Clark Waring and a man named Johnson supervised extensive repairs in 1856. 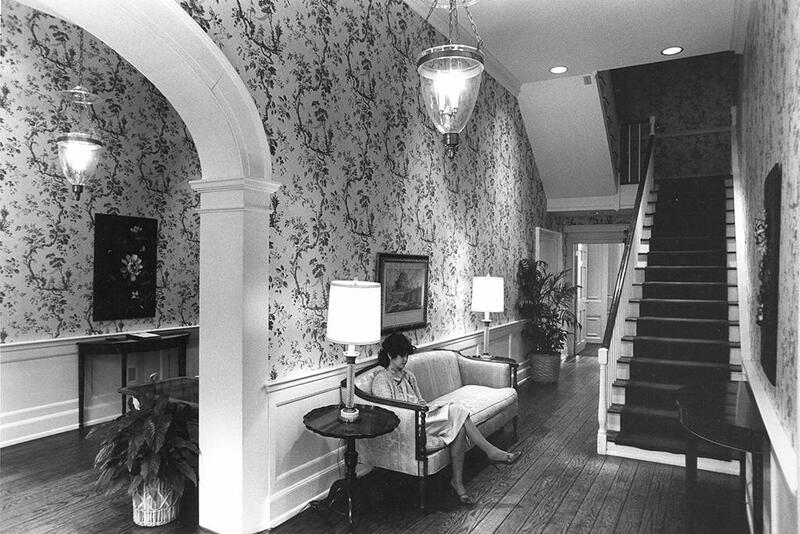 Extensively renovated in the 1970s, the building housed a private dining club for faculty and administrative staff for many years. The house was formally dedicated in 1977 to the honor of George McCutchen. Today, the McCutchen House is open to the public and is operated by the School of Hotel, Restaurant and Tourism Management. Under the close supervision of the director and professional chefs, HRTM students learn management and culinary preparation skills through the preparation and service of a gourmet bistro lunch, which is open to the public during the fall and spring semesters. 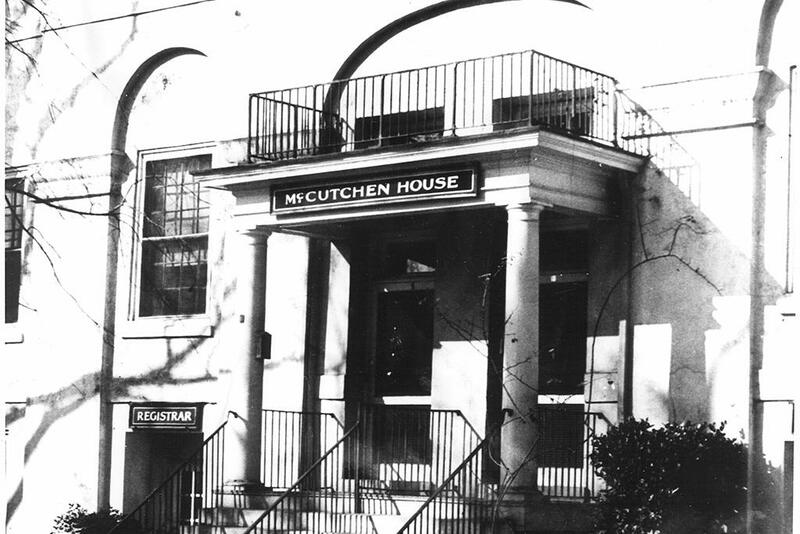 The McCutchen House also offers services for private or professional events. Like many of the buildings on the Horseshoe, McCutchen House has garnered a complex and fascinating story since it was built in 1813.